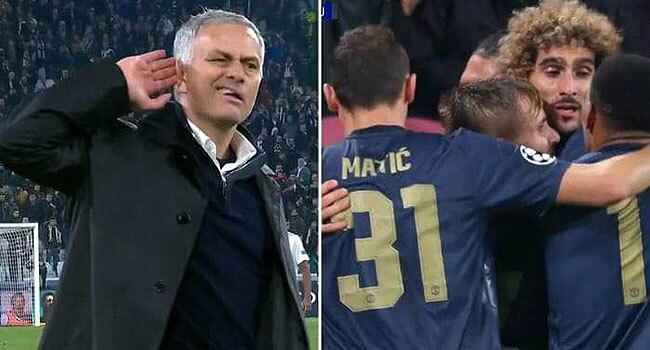 Manchester United stunned Juventus with two goals in the final five minutes to beat the Italian champions and give themselves a good chance of qualifying for the Champions League knockout stages. Juan Mata and Lobo Silva scored the goals for Manchester United while Cristiano Ronaldo got the lone goal for Juventus. In the other matches, Valencia beat Young Boys 3-1, Bayern Munich defeated AEK Athens 2-nil and Manchester City thumped Shakhtar 6-nil.